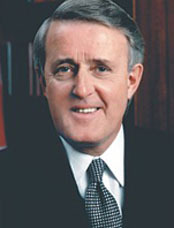 Love him or hate him, Brian Mulroney (make that the Right Honourable Brian Mulroney) is coming to town – to Chapters on Robson, specifically. He’ll be promoting his newly released book, Memoirs at 8pm, Tue. Sept. 25th 2007.